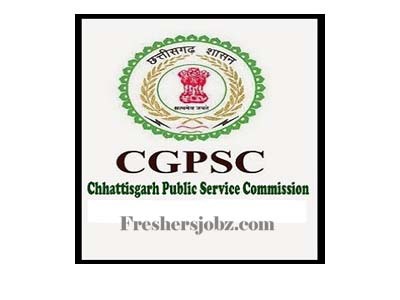 CGPSC Notification 2018.Chhattisgarh Public Service Commission has released a notification for the recruitment of Tax & Sub Inspector vacancies.Check the eligiblity and notification prior to apply for the positions. Applicants must possess minimum degree from a recognized university. The minimum age for applicants is 21 years. Maximum age for Dy. Superintendent is 28 years and for other posts is 30 years. Through Written examination/interview test applicants will be recruited. Mode of applying for CGPSC recruitment is through online mode. From 07th December 2018 to 05th January 2019 applicants can apply. http://www.psc.cg.gov.in/online-application is the link to apply.